Ready to get your new Honda search started? Honda of Murfreesboro invites you to visit our fantastic Honda dealership near Nashville, TN. Our knowledgeable team members are ready to provide you with the best Honda sales, service, parts, and accessories in the Nashville area. We're here to tailor a shopping experience to your needs and wants and look forward to finding your Honda counterpart. Take advantage of our model research pages now for some in-depth information on a few of the latest Honda models and then head over to our new and used inventory pages to scroll through your options online! 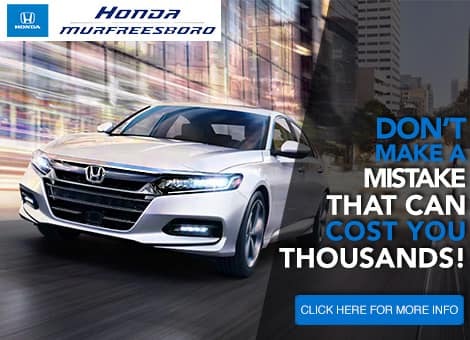 Honda of Murfreesboro offers a range of brand new cars to choose from and our competitive prices are made even more appealing by our impressive special offers. Interested in our used cars? We offer a number of impressive previously owned models and can't wait to walk you through all our options, make your way over from Rockvale right now to get started! Our finance department can help you secure a comprehensive car loan to help out with those affordable monthly payments even if you're dealing with a less than perfect credit score! Talk to one of our finance team members today or use our online credit application to quickly get your material into the hands of our professionals. Does your Honda need an oil change? At Honda of Murfreesboro, our technicians are all certified professionals and we only use genuine OEM parts to help protect the health of your vehicle's engine. Book an appointment using our secure online booking form. Don't forget to check back on our website frequently to stay on top of all our service specials! 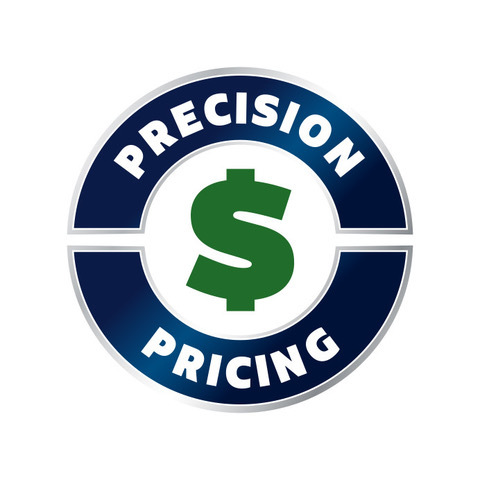 Call (615) 692-1965 today for Honda pricing, availability, service, parts, accessories and more!